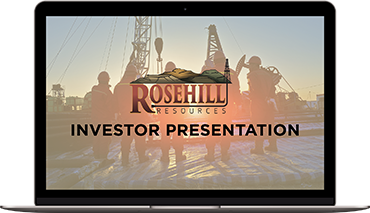 Rosehill Resources is an independent oil and natural gas company focused on growing production and reserves in the core of the Delaware Basin, through drilling and bolt-on acquisitions. 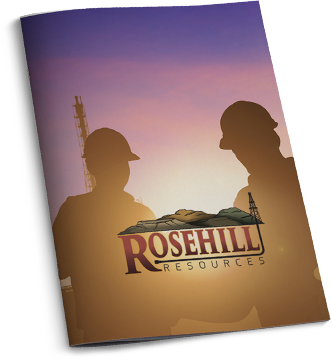 Rosehill has over 11,000 net acres in Texas and New Mexico. Rosehill was formed in 2017 through the combination of Tema Oil and Gas Company and KLR Energy. Rosehill is headquartered in Houston, Texas.